NOVA | New Orleans Vocal Arts Chorale is a group of dedicated choral professionals (singers, teachers, conductors, and students) whose goal is to bring high-quality performances of great choral music to New Orleans, the North Shore, and other area audiences. The Chorale performs a free concert series each year and appears by invitation with other artistic organizations such as the Louisiana Philharmonic Orchestra and the New Orleans Opera Association. NOVA was conceived in 1989 by Dr. Raymond Sprague, professor of choral music at UNO, as a chorale which would recruit the area's finest singers to perform great choral music in the New Orleans region. Currently led by Dr. Meg Hulley Frazier of Loyola University, NOVA is also happy to be artist-in-residence at Loyola University's School of Music and Fine Arts. The chorale has offered twenty-seven seasons of free concerts as the area's premier choral ensemble, missing only the first concert in the fall of 2005. In addition, NOVA has performed by invitation with the Louisiana Philharmonic Orchestra, and at the Contemporary Arts Center, the Historic New Orleans Collection sponsored Mass for the Bicentennial of the Louisiana Purchase at St. Louis Cathedral, the Red Mass at St. Louis Cathedral, the Louisiana American Choral Director's convention, and at numerous other events around the state. 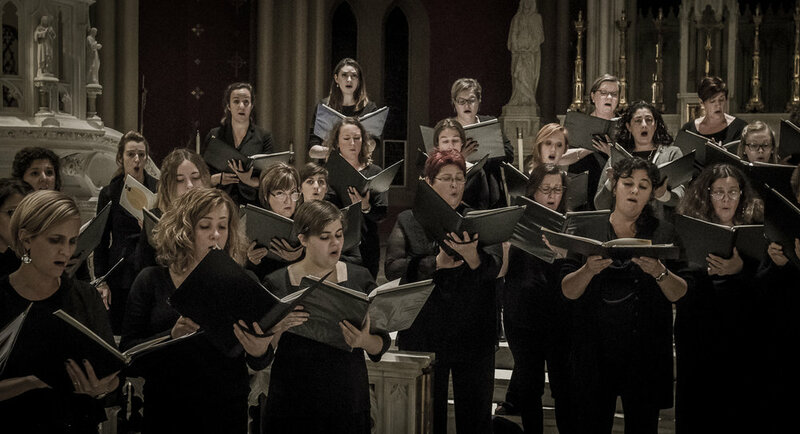 Nova Chorale is an all volunteer organization that is continuously looking for new voices to join in on the harmony. Contact us today by clicking the contact button below and filling out the contact form. Our personnel director, Aaron Ambeau, will contact you within 5 business days about joining NOVA. WANT TO BOOK US FOR A PERFORMANCE?